One of the most annoying things that can plague a driver is another driver using the left lane constantly and still ignoring the speed limit for the left lane. It can really be annoying and has led to auto accidents. Any auto collision repair expert can attest to that. 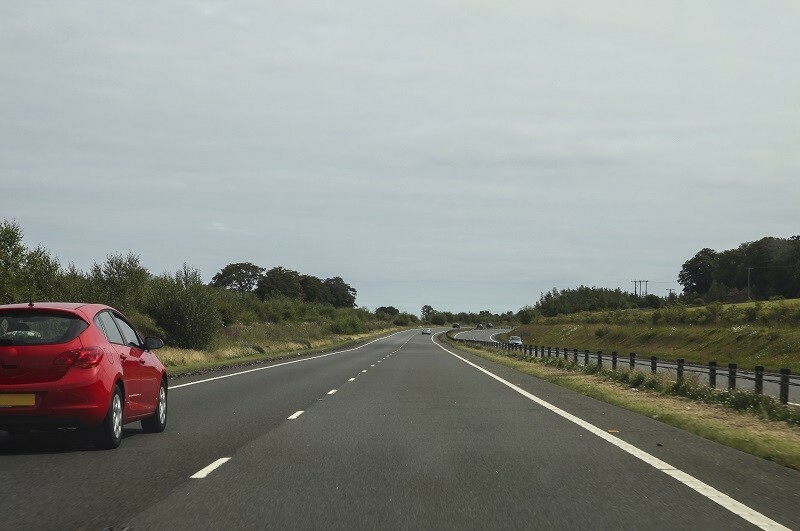 Generally, the left lane is used to overtake another driver that’s sluggish, and other drivers expect that when another driver is using the left lane to overtake, he or she wants to accelerate the speed. A lot of cars that end up in an auto collision repair shop ended up there because some drivers decided to flout the basic tenets for left lane driving. Try and stay out of the left lane unless you want to overtake, to avoid sending your vehicle and that of another driver to an auto collision repair shop. 1. It’s annoying to other drivers. Imagine a driver wants to overtake someone else, and he notices that another driver is cruising on the left lane in a sluggish manner, it can be annoying. Don’t be the driver that will throw another driver into road rage, who won’t mind smashing into your vehicle from behind because you were cruising slowly on the left lane. To avoid having to fix your car at an auto collision repair shop, try and use the left lane only when necessary. 2. You may want to avoid fines and jail time. Some states restrict vehicles that are moving below a speed limit from using the left lane. If you are a slow driver driving on the left lane, you may have a misdemeanor to your name in States like Georgia. You could end up chilling in jail for a year or paying a thousand dollars in fine.